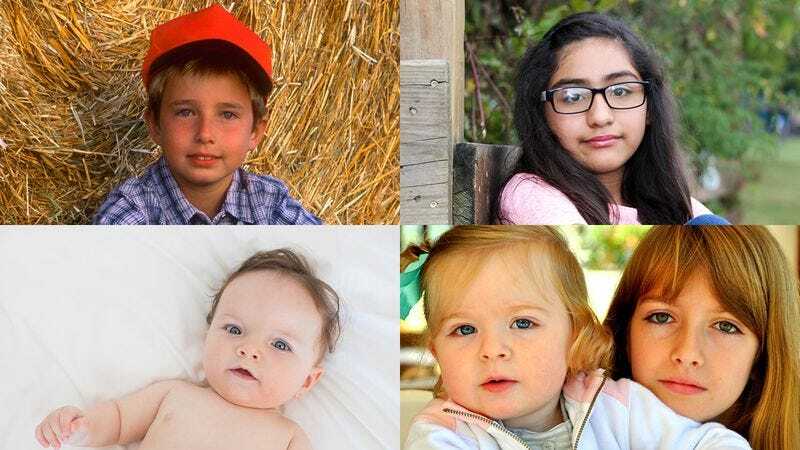 Can You Match The Child To The Reason They Were Put Up For Adoption? Got the skills to match these children to the reason they’re not still with their biological parents? Take this quiz to find out!